We wish Best of Luck to all the students for there Exam. 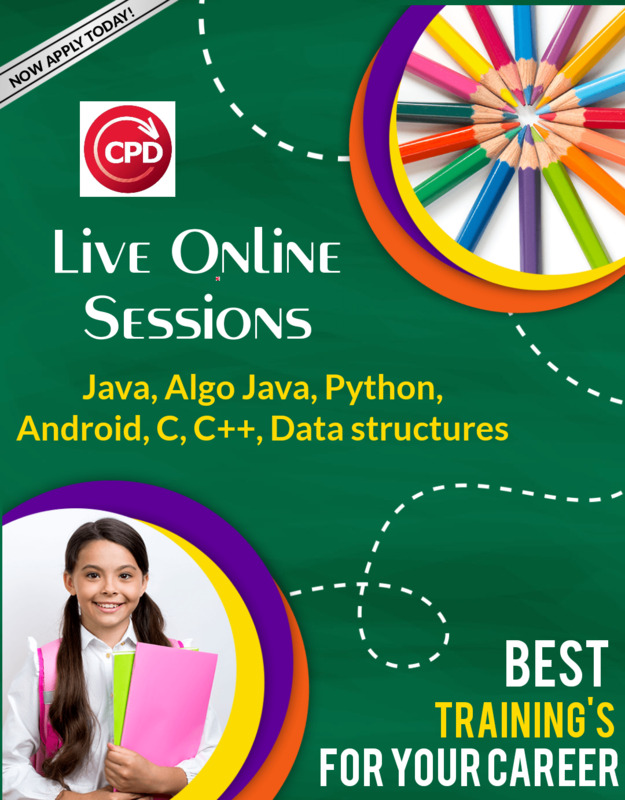 Join Any course In CPD Technologies and Get Free Classes for Your Practical EXAMS, Hurry. CPD Technologies Invites Candidates for ON JOB Guranteed Training Progam in .NET, JAVA, PHP, Android Specially Desinged for IGNOU BCA, MCA Students. Join Now to Start your Career in IT industry as FullStack Software Developer. Call 8860352748, 01145118481 now or fill the querry Form and we will get back to you.